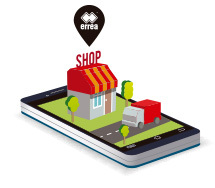 Changing room shower mat with Erreà logo. Foldable. Diameter 64 cm. 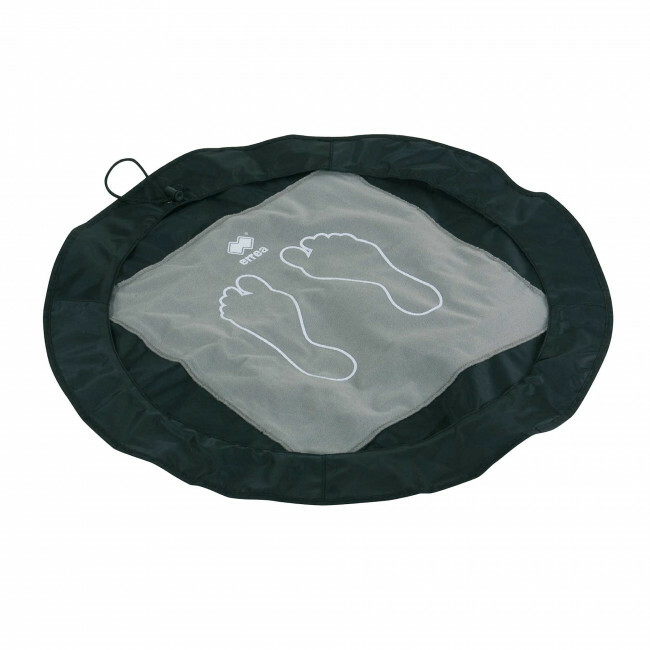 Erreà's shower mat ensures safety and hygiene for your feet when you get changed or when you take a shower after a competition or a training session. It is an original yet practical accessory, very light and space saving: it allows you to get dressed comfortably and on a dry, safe and clean surface.